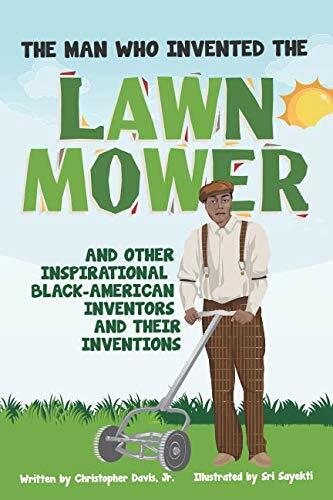 The Man Who Invented The Lawn Mower is an eye-opening, page-turner about the overlooked contributions of Black American inventors, that contributed to the American landscape. 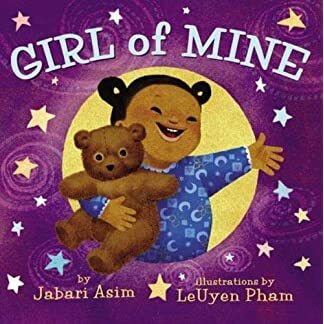 This book was written to appeal to Black American kids, to educate, empower and inspire creativity and innovation. 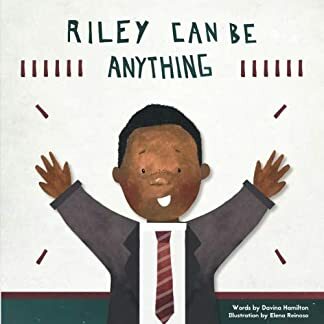 It was also written to demonstrate to children how the genius of Black American minds is utilized on a daily basis. 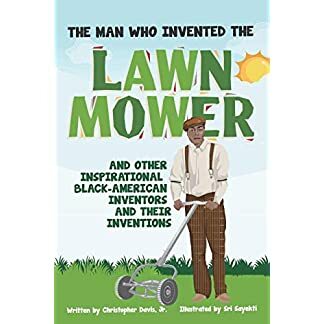 The book highlights 10+ of the most commonly-used inventions invented by Black Americans. 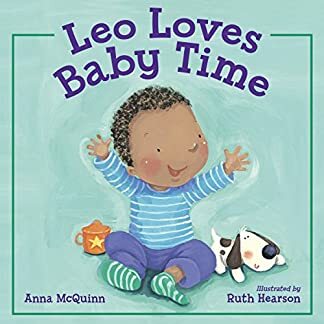 With rhyming words and engaging illustrations, this book will be a delight to read over, and over, and over again!